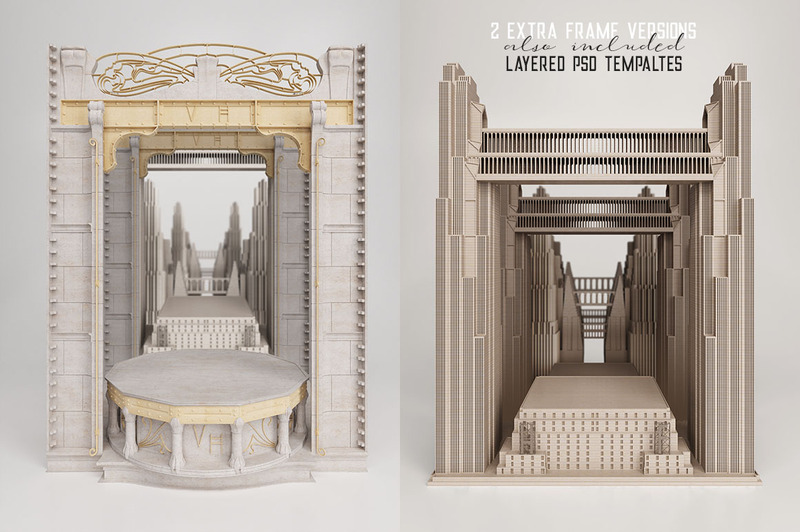 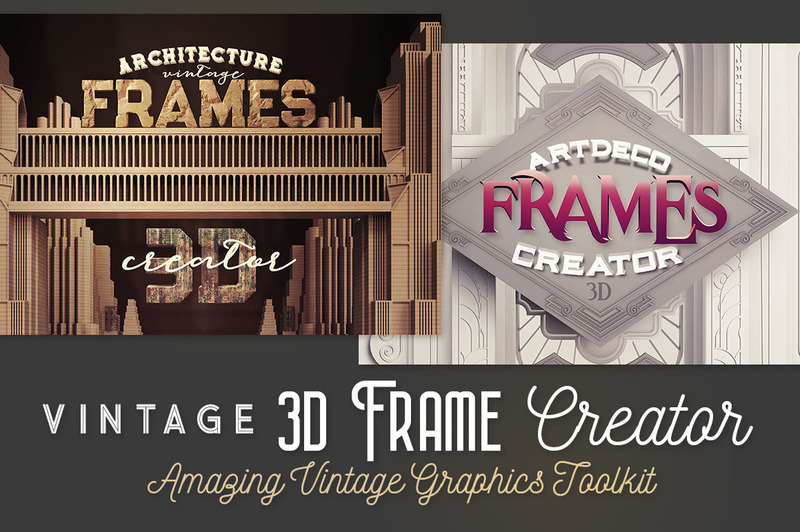 Vintage 3D Frame Creator - Dealjumbo.com — Discounted design bundles with extended license! 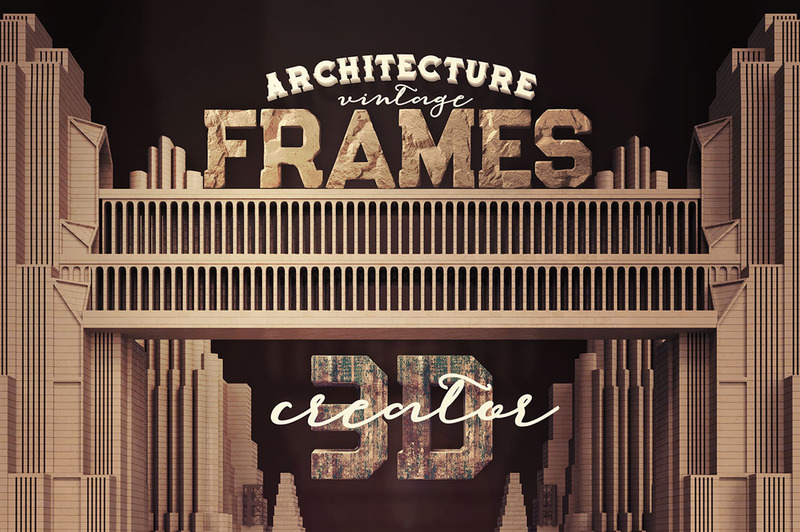 Vintage 3D Frame Creator - Dealjumbo.com — Discounted design bundles with extended license! 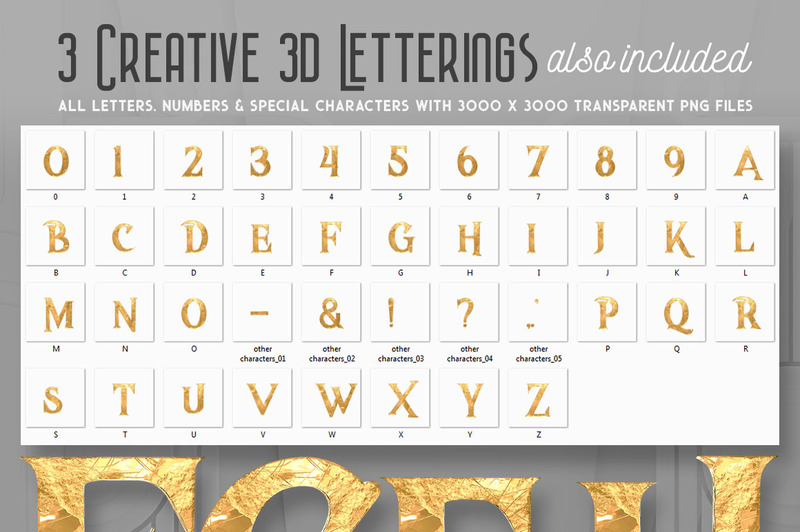 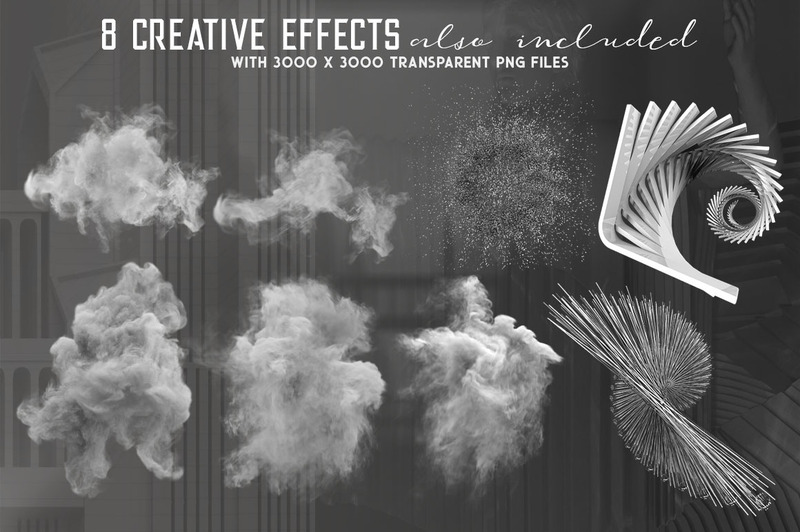 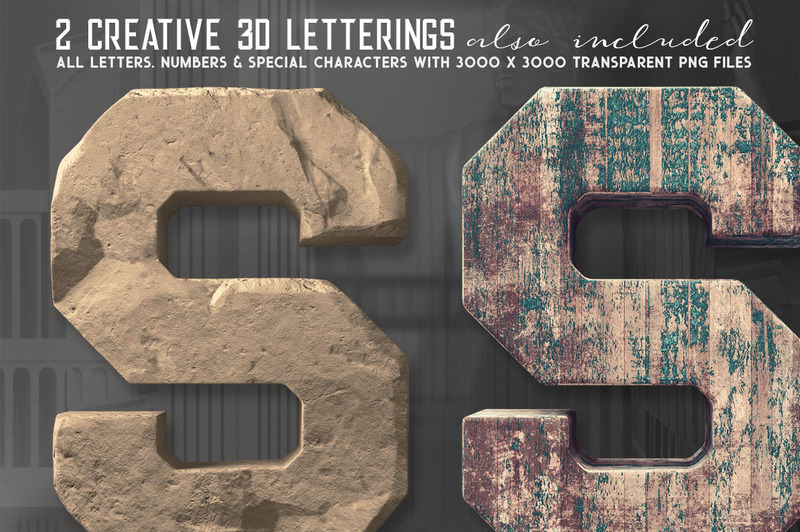 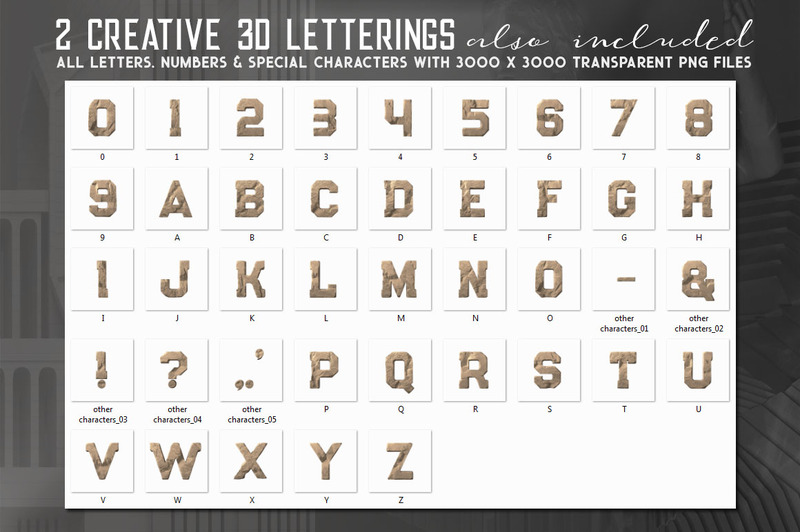 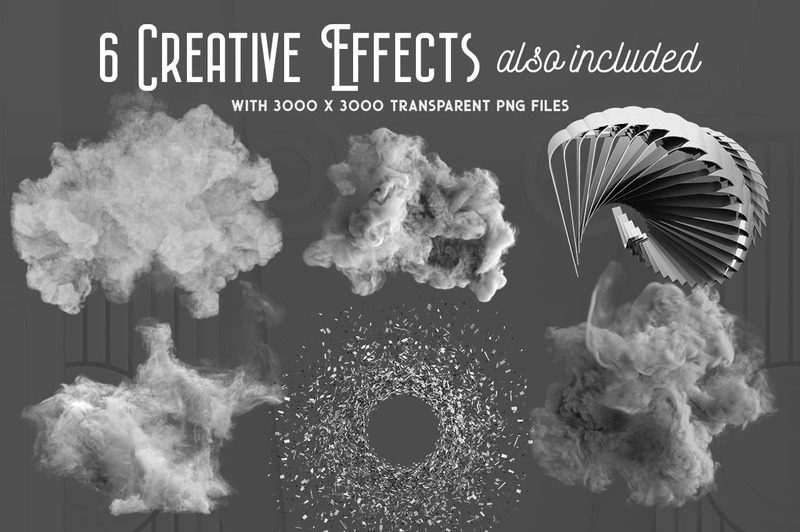 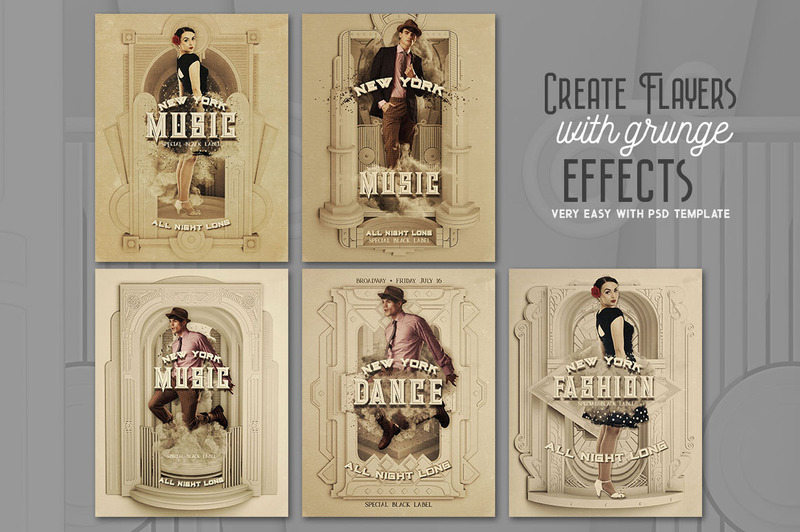 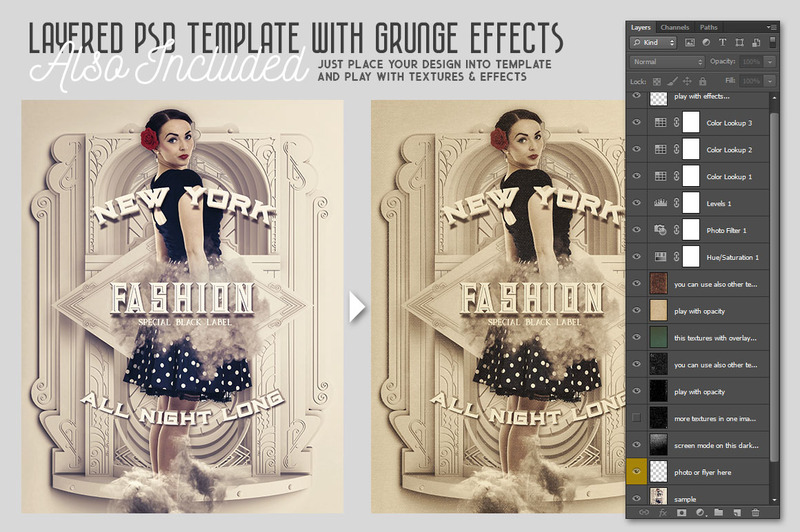 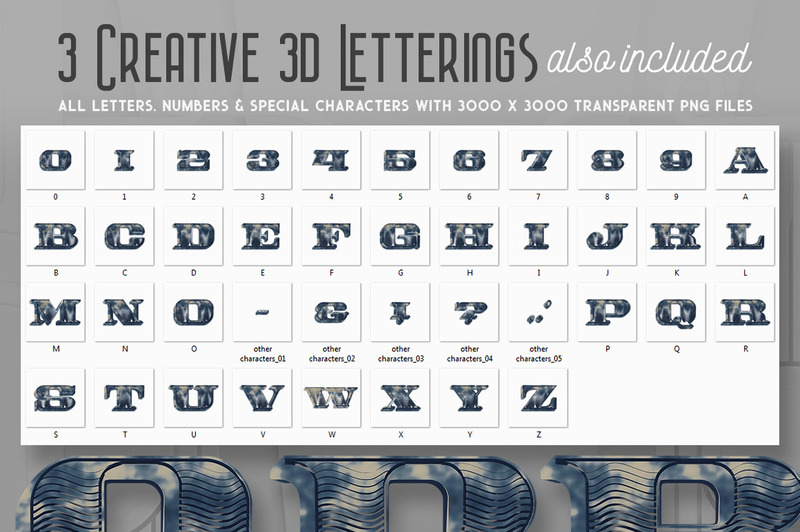 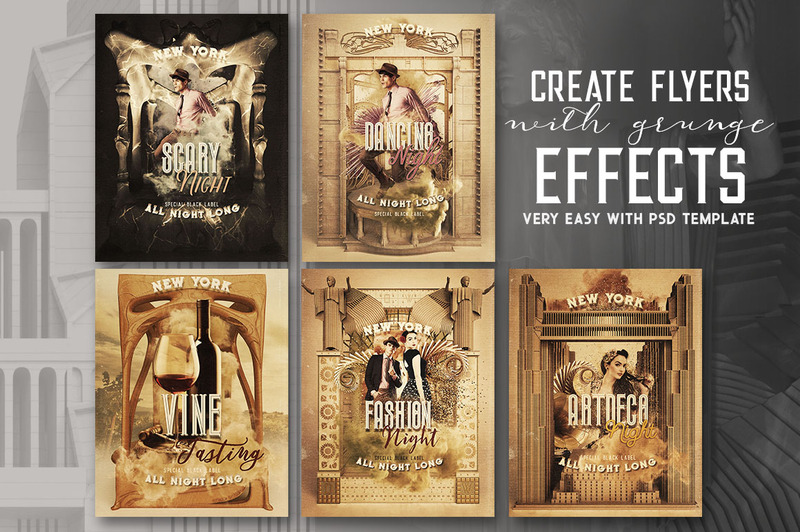 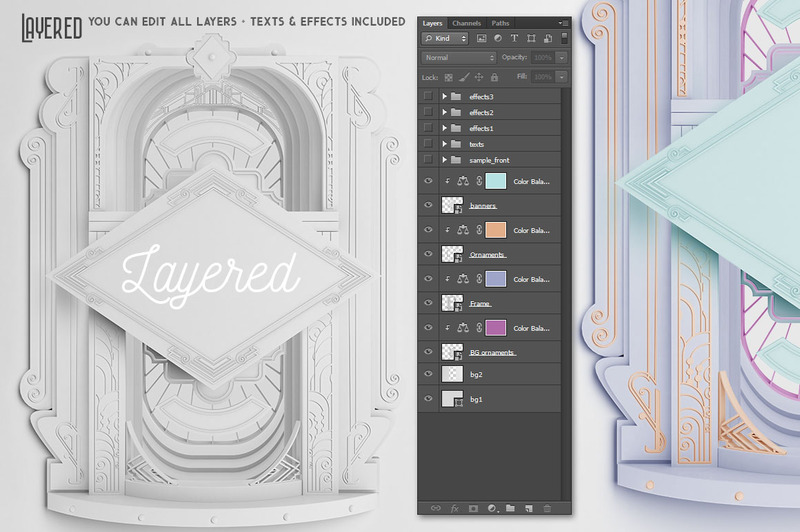 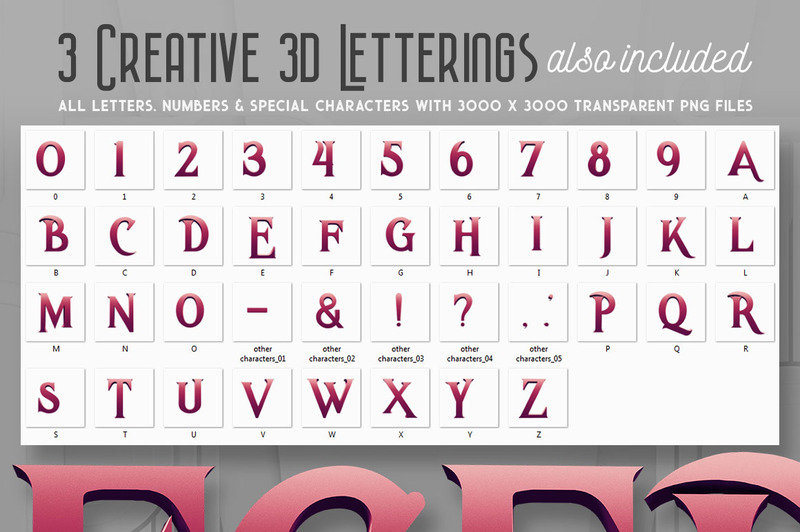 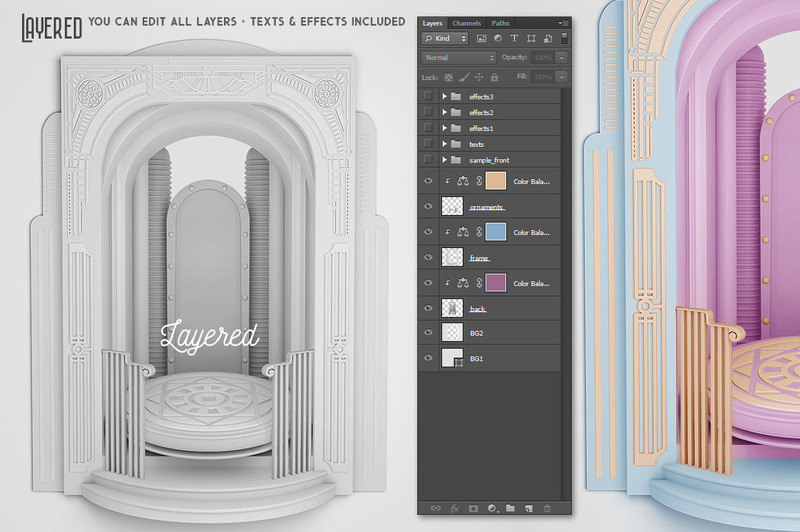 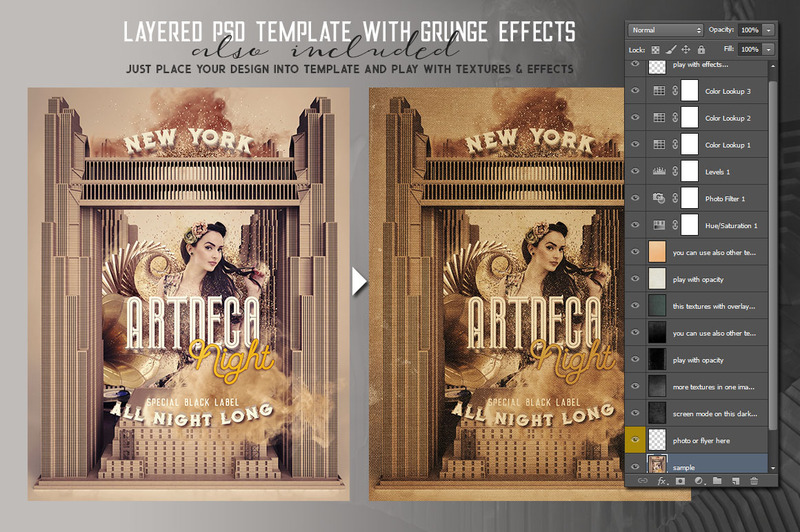 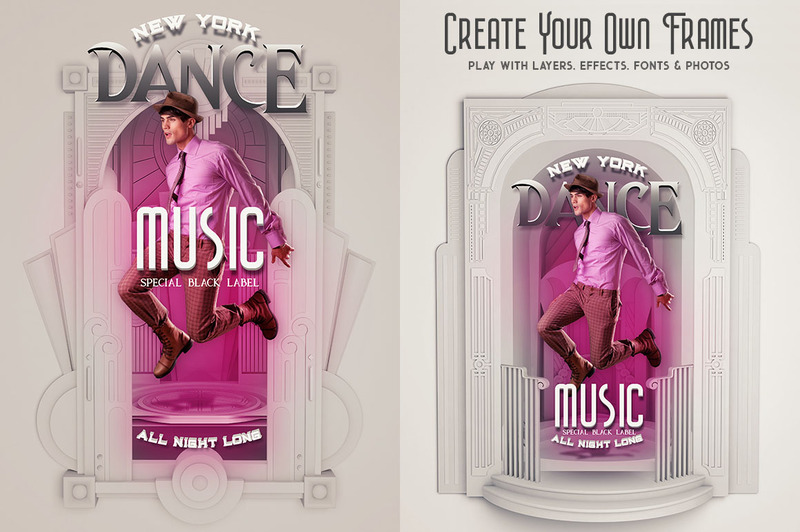 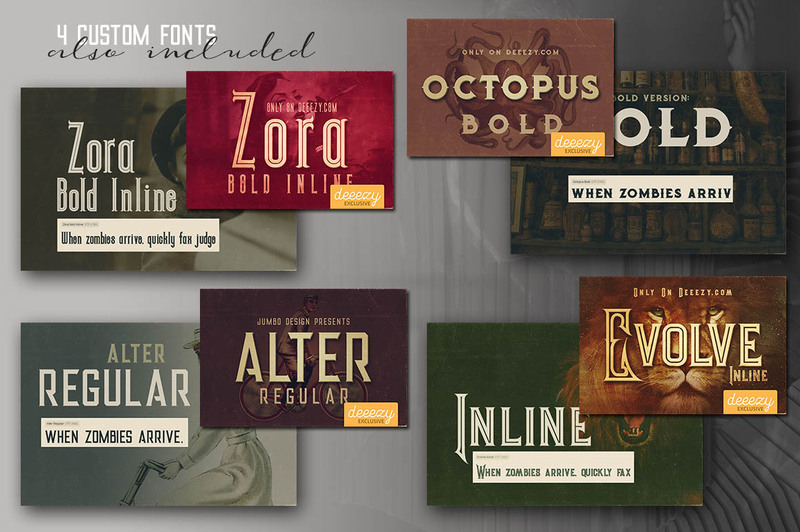 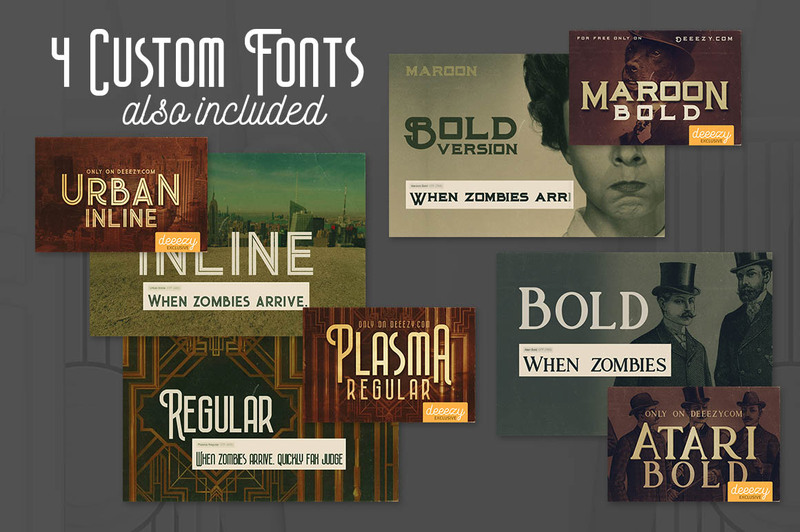 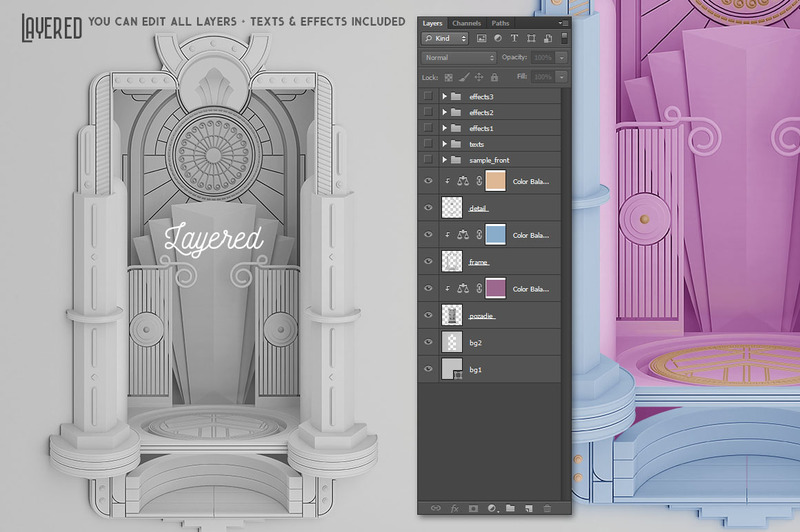 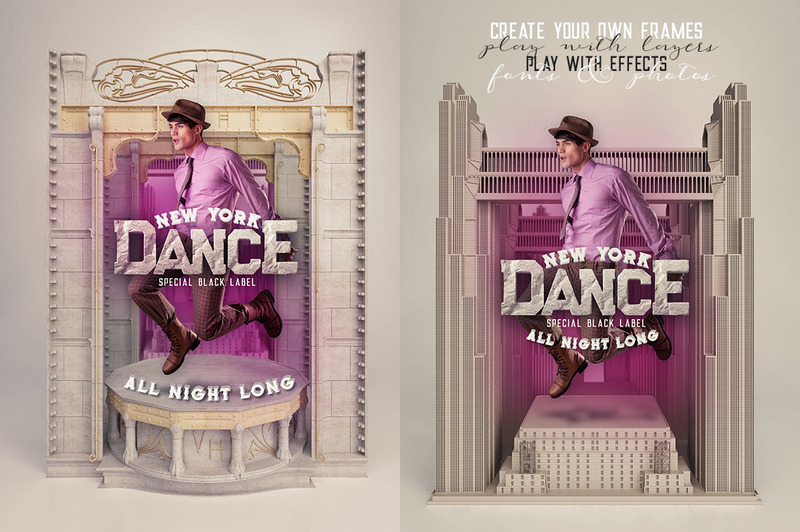 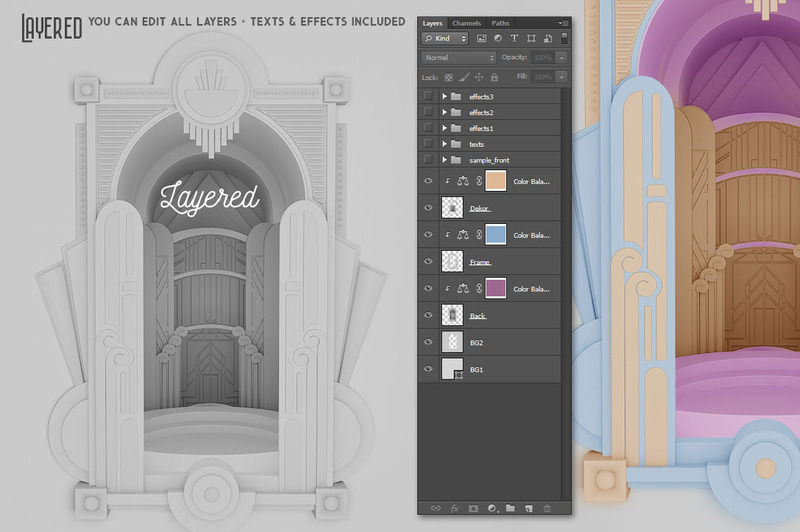 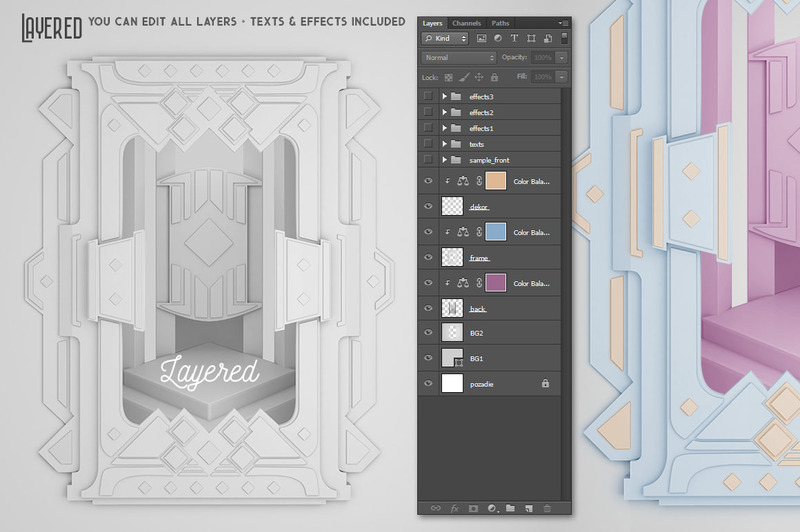 You’ll need Adobe Photoshop for edit these templates and effects! 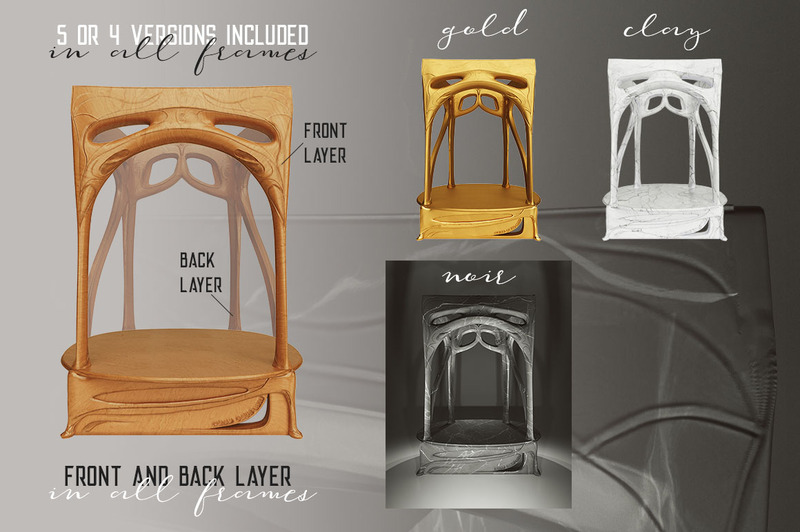 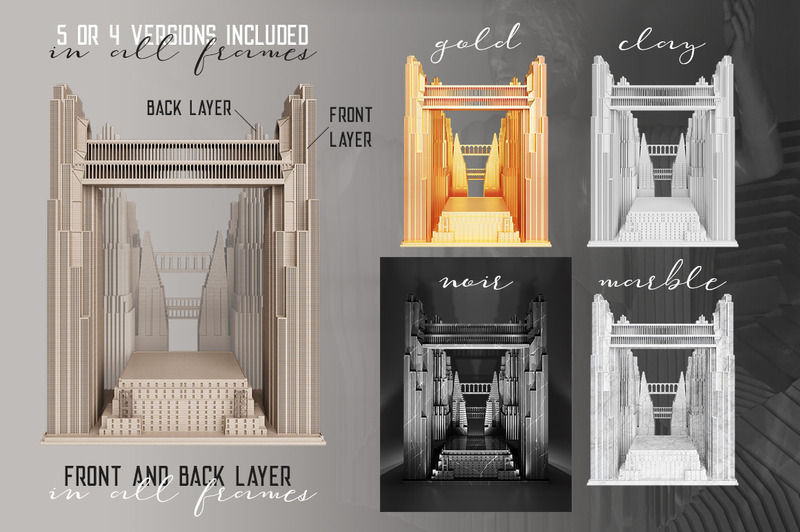 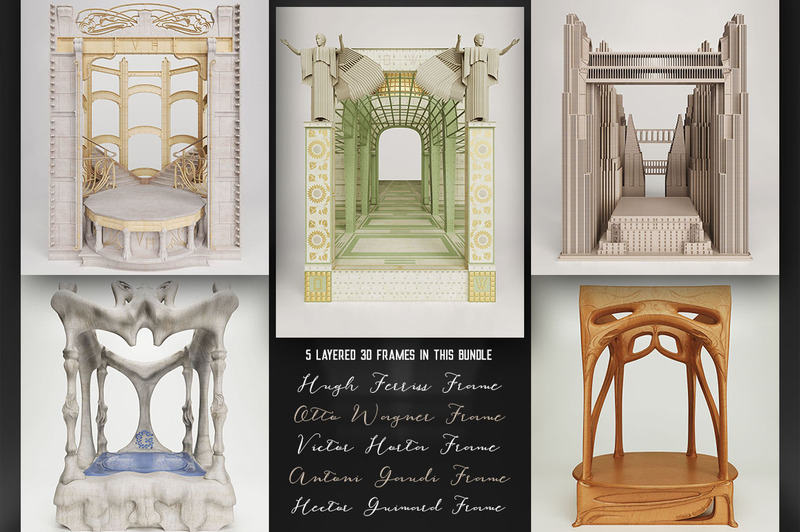 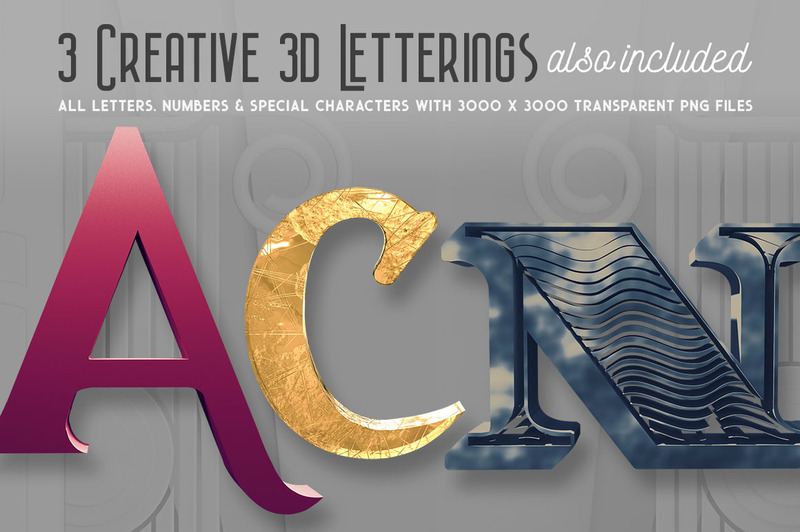 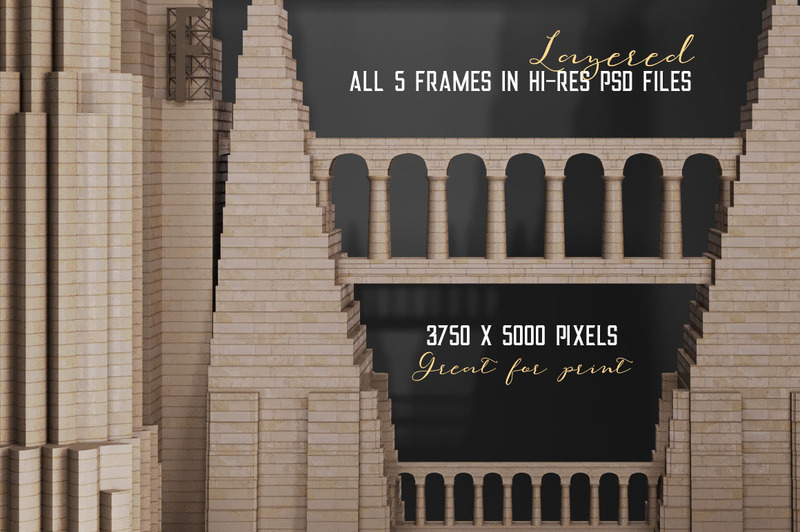 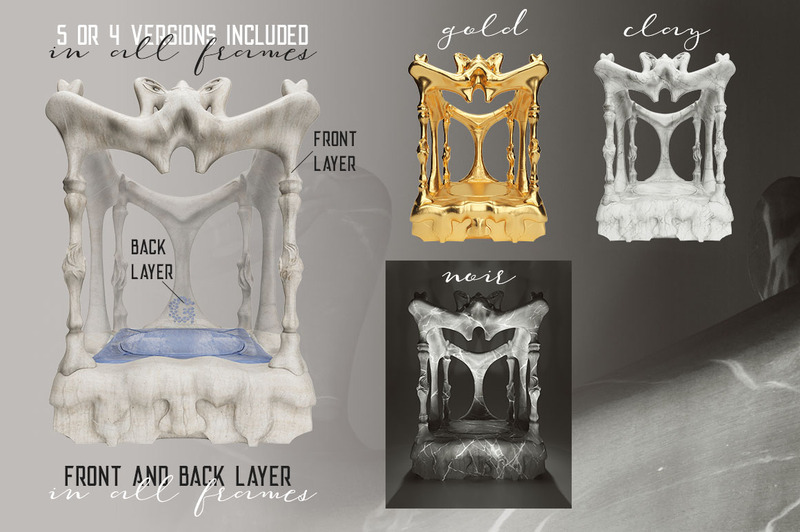 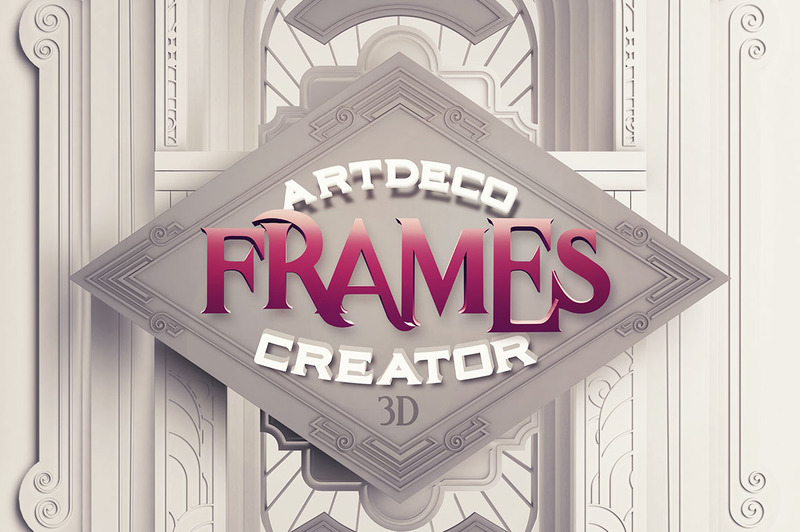 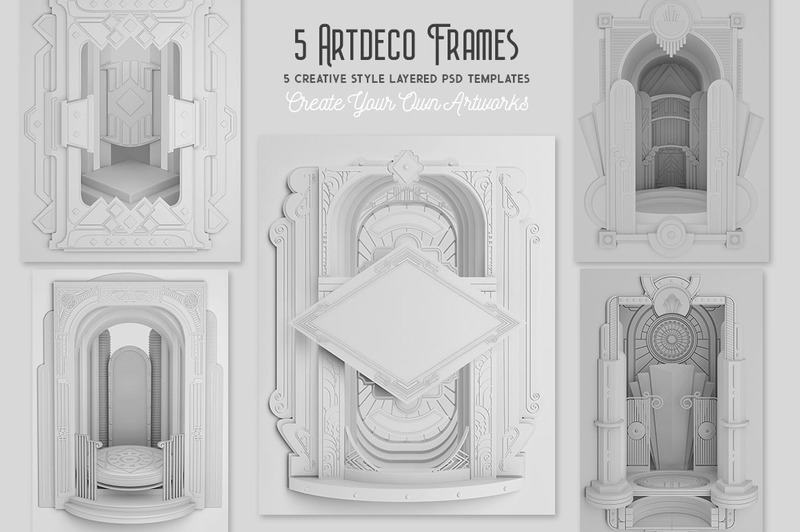 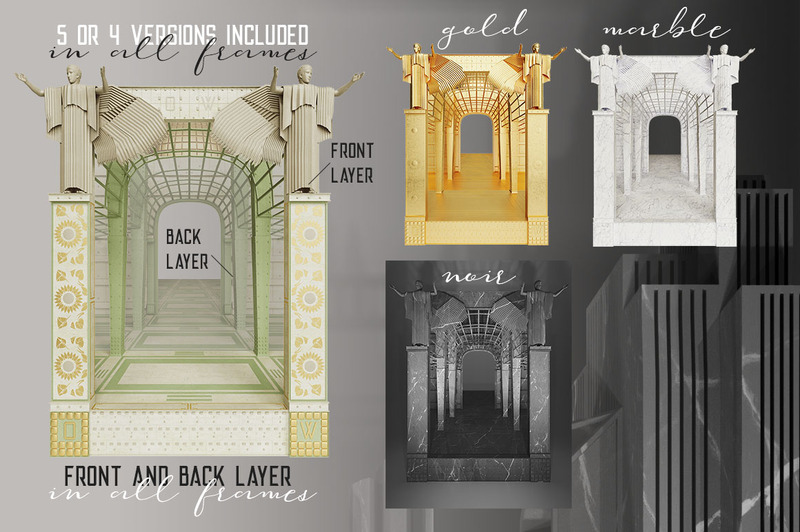 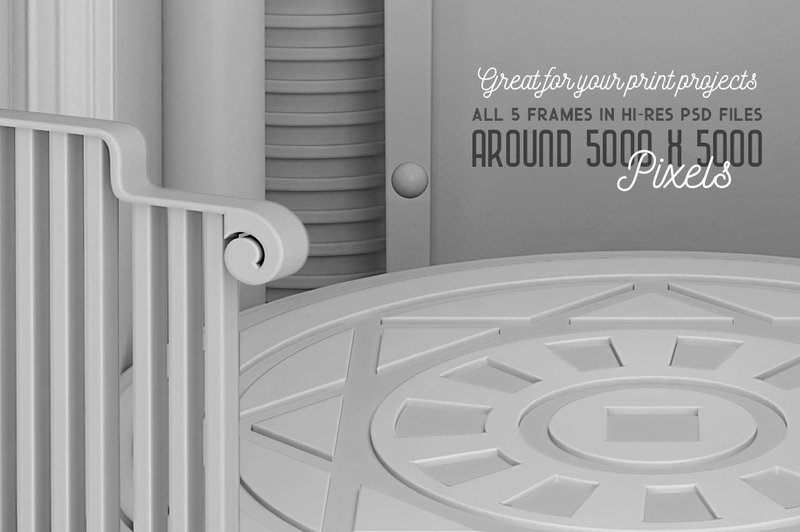 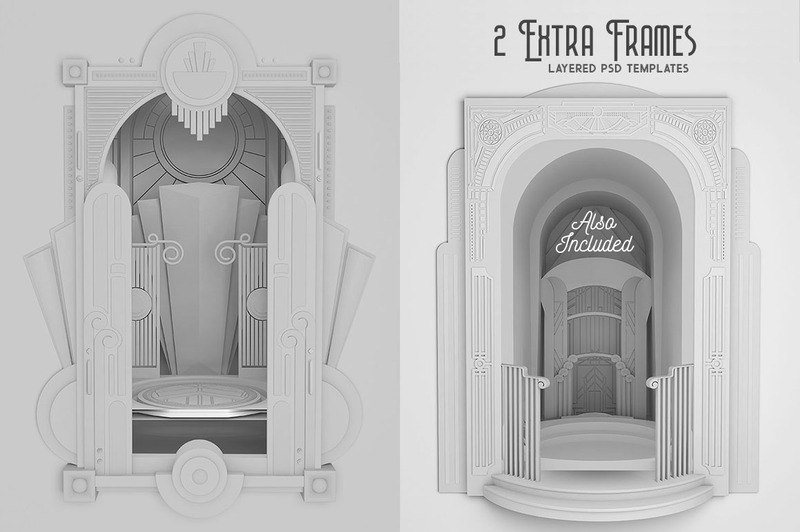 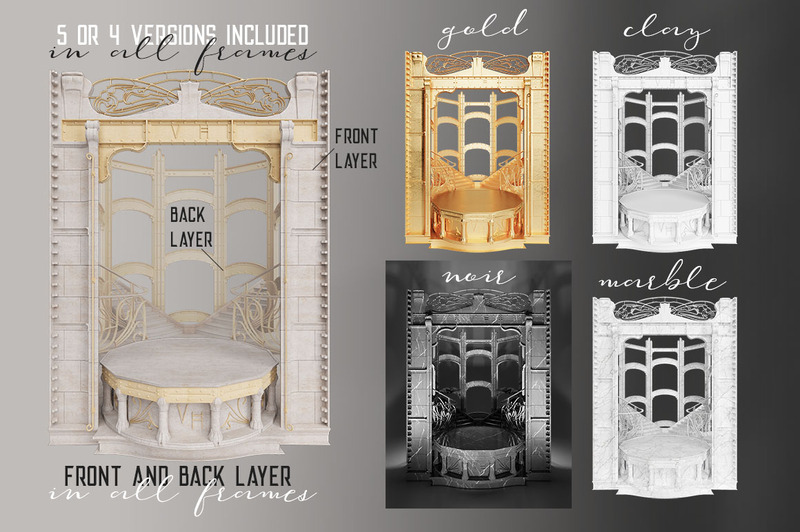 Normally, these 2 amazing 3D frame creator sets would cost you $76, but for a limited time only, you can get this unique collection for $9!